Special Ghost House Events | Candle Lighters | Fremont Ghost House | Frightful Family Fun! 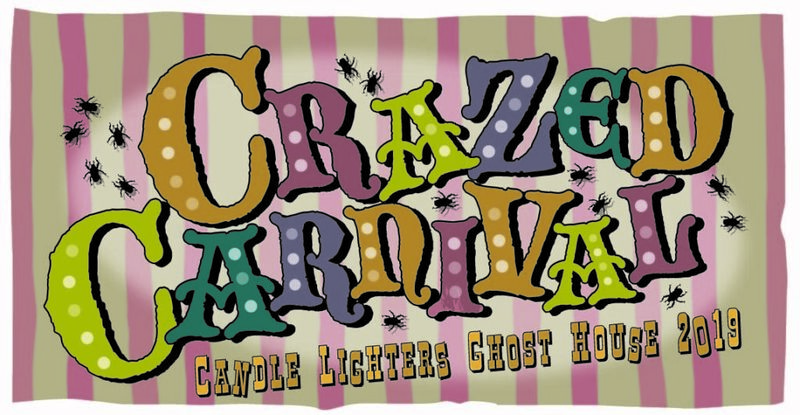 In addition to this year’s Crazed Carnival Ghost House, we will host a number of special events that are fun for the whole family. Check back soon for a complete calendar of our special events!